Welcome to the Soul Seed Research and Media House. An online community gathering space to house a growing movement of women. Together, we are bringing the deep feminine perspective to historical significance and cultural relevance. 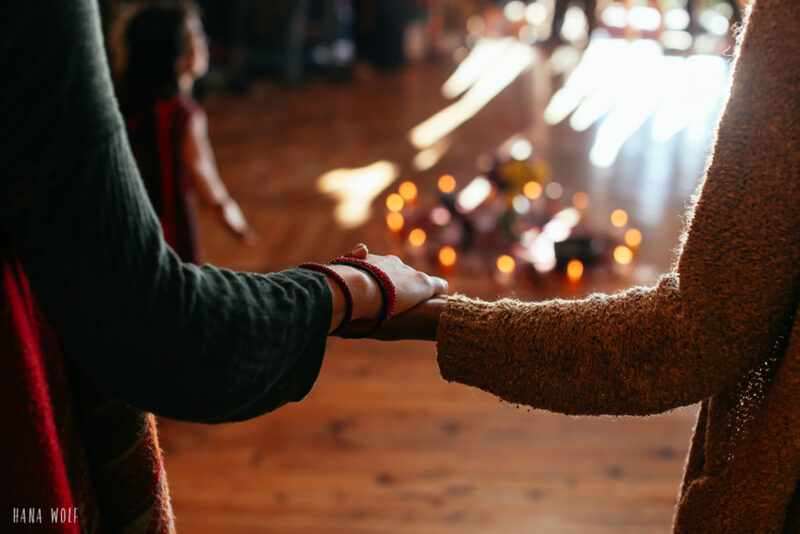 This is a place for us to restore and reclaim balance by solely focusing on the feminine and indigenous, earth-based viewpoints. We are a private members space, inspired by the request for us to protect the indigenous women’s wisdom and knowledge that has been shared with us. – Our research house: all secondary materials gathered, & primary interviews, wisdoms and talks gathered personally. – Creative contributions with original music, mixes, artwork, film and movement practices. – Opportunity for you to contribute and have your work showcased as part of this community. – Support for cultural travel, sacred seeking, activism, creating circles & building your own local community. Are you one of our RESIDENTS? Join US as we map women’s wisdom traditions, across the world. Providing a stronger sense of who we are, where we have come from, and where we can go next. Many indigenous women do not want their image to be shared openly on the internet, but they still have a message they wish to share with women across the world. We are preserving and sharing their stories here. 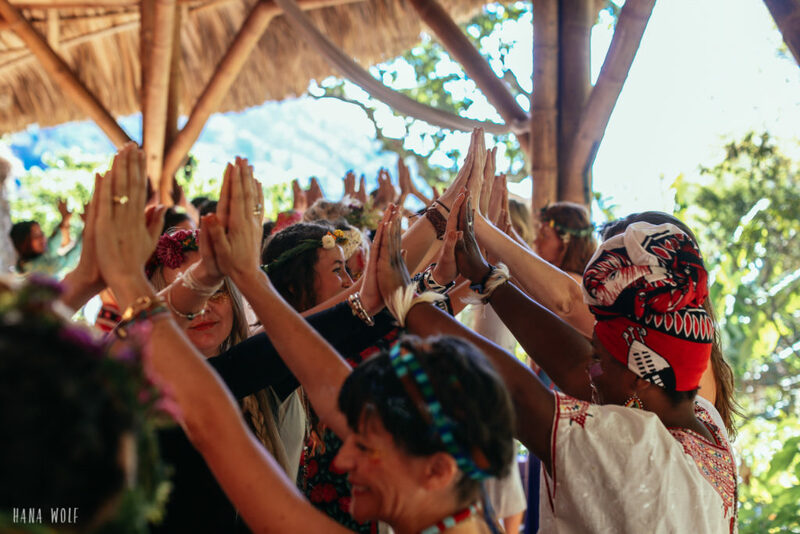 We invite you to join in our community, learn from all of our incredible creative contributors and support this important work to gather, map and protect women’s wisdom worldwide. 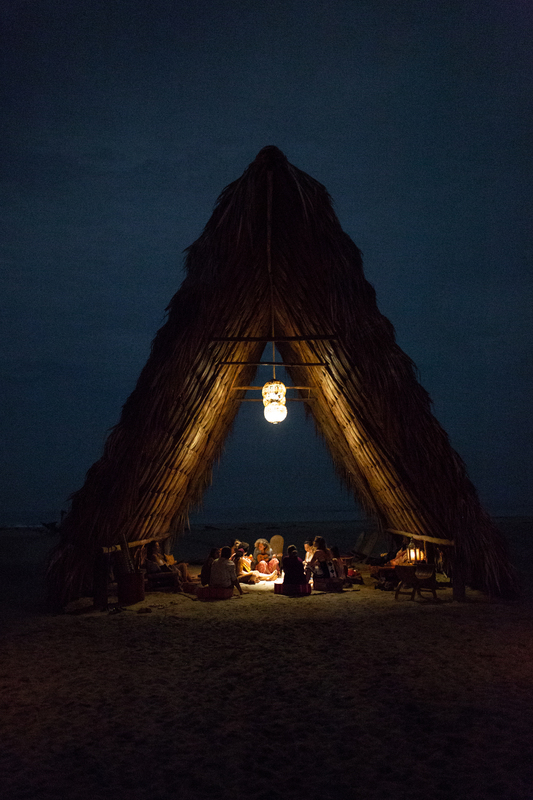 We seek to show that there is not a hierarchy of ways of living, or experiencing knowledge. There are multiple ways of looking at the world. Therefore, all content creation by community members includes the feminine, female, femme, women, womxns and; non-binary perspective in mind. In this safe space, we also consider where the masculine balance is tipped within us, how patriarchy works through us, and how influenced we are by the current imbalance in our culture and society. Academia is a historical power structure that has typically undermined, undervalued and not given credit to indigenous philosophy, and especially excluded the feminine perspective. We seek to create inter-connections with academic subjects such as anthropology, archeology philosophy, sociology, psychology, history, ecology and women’s studies. To offer support and insight, as a research institute engaged with independent field work. Copyright © Sacred Female Space 2015 All Rights Reserved.